– OXENDEN, LATHAM-KOENIG, SELIGSON: English – File Elementary. Third edition. Student’s Book+ Workbook with key and iCheck CD + Vocabulary checker. 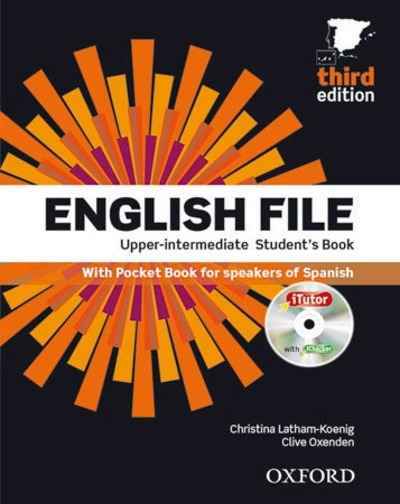 – OXENDEN, LATHAM-KOENIG, SELIGSON: English – File Pre-Intermediate. Third edition.Student’s Book+ Workbook with key and iCheck CD + Vocabulary checker. 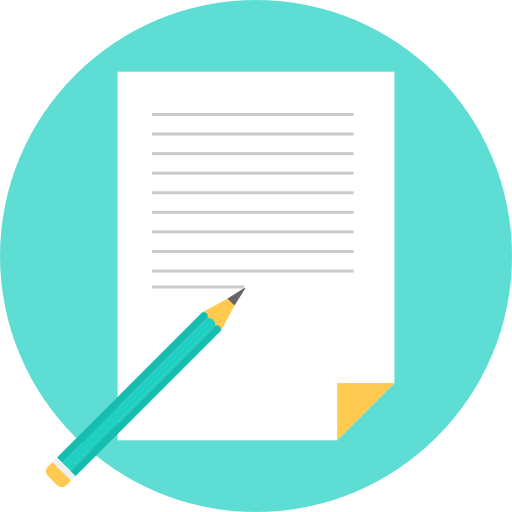 – OXENDEN, LATHAM-KOENIG, SELIGSON: English – File Intermediate. Third edition. Student’s Book+ Workbook with key and iCheck CD + Vocabulary checker. – LATHAM-KOENIG, OXENDEN: English File Upper-Intermediate. Third Edition Student’s Book + Workbook with Key Pack. Outcomes Advanced. National Geographic Learning.